Fine Art Photography of San Francisco, California. The grand entrance to the 1915 Panama-Pacific International Exposition, located in the city's Marina District. Four images of the street that defines and divides the City. For the second time in just over 2 years, a rare lightning show lights up the City. Highlighting one of the busiest bridges in the world - the San Francisco-Oakland Bay Bridge. Four images of the former toughest federal prison in America. Four images of the famous fog of San Francisco. Four images of the May 13, 2000 KFOG Kaboom fireworks show. Views from the San Francisco West Side, including the Cliff House, Murphy's Windmill, and the Golden Gate Bridge as seen from Point Lobos and Lincoln Park. Remnants from a tropical storm crash into the San Francisco Bay Area resulting in a light show unlike any seen in the area for at least 15 years prior to it! Five views of the famous Golden Gate Bridge. Five views of the Telegraph Hill and city skyline landmark. 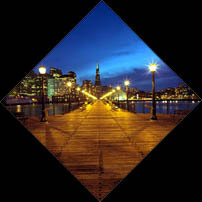 Five skyline-defining structures, the TransAmerica Pyramid, the Coit Tower, the Sutro Tower, the Ferry Building, and the new City Hall are featured in this unique diamond format. 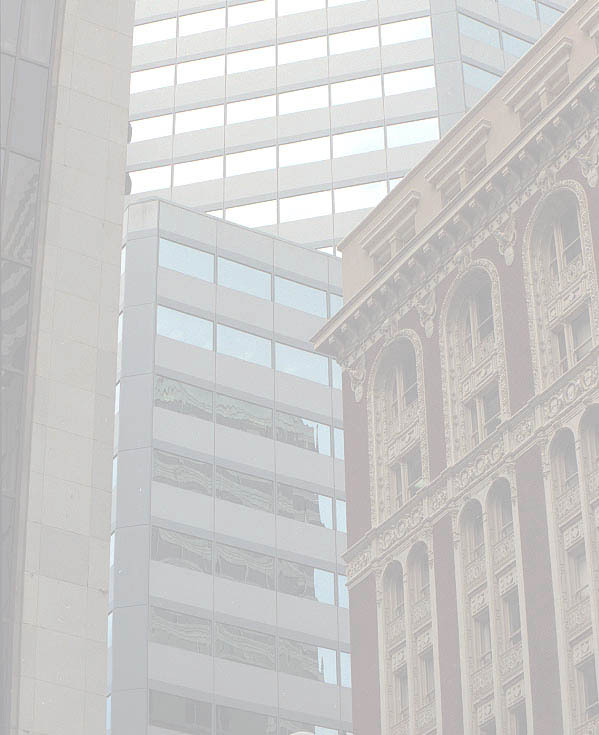 Includes images of the Palace of Fine Arts rotunda, the tractor tug fleet, 333 Market Street, the Embarcadero (Justin Herman Plaza) fountain, and the wicker structure inside the Hyatt Regency San Francisco.